About half a million people have died violently in Iraq, Afghanistan and Pakistan due to the U.S. "war on terror" that was launched following the Sept. 11 attacks in 2001, according to a study released Thursday. The death toll includes insurgents, local police and security forces, civilians and U.S. and allied troops. The report's author, Neta Crawford, said many of those reported by U.S. and local forces as militants may actually have been civilians. "For example, tens of thousands of civilians may have died in retaking Mosul and other cities from ISIS but their bodies have likely not been recovered," she said, using an alternative acronym for Daesh terror group. 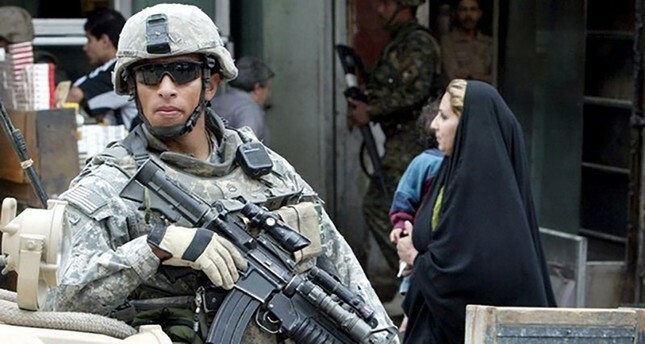 Nearly 7,000 U.S. troops have been killed in Iraq and Afghanistan.